Oaks, Hartline & Daly offers a wide range of services to individual clients and closely-held family companies in the areas of estate and tax planning, asset protection planning, estate and trust administration, business succession planning, charitable gift planning and probate, trust and tax litigation. 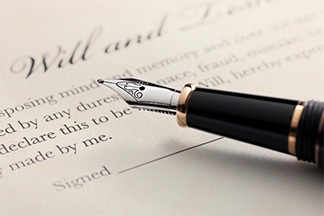 Whether your estate is small or large, newly created or consists of family fortunes spanning generations, the attorneys of OHD’s Private Client Group can provide a broad range of services, with particular emphasis on the preservation of wealth, asset protection and the minimization of wealth transfer and income taxation. With offices in Houston and Austin, our attorneys represent clients throughout Texas and beyond. We welcome you to learn more about our services below or to contact OHD for more information about how we may serve you.